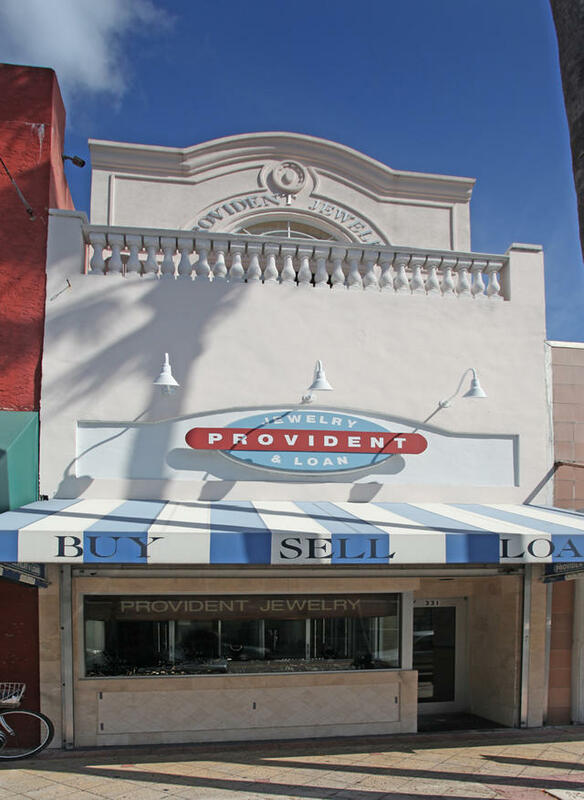 Established in 1993 as a “mom and pop” jewelry store in downtown West Palm Beach, Provident Jewelry has enjoyed remarkable growth over the last 23 years. With hard work, a focus on superior customer service, and an unwavering sense of integrity, the company has evolved to comprise seven exquisite locations in Florida, and a reputation for excellence extending far beyond the Sunshine State. 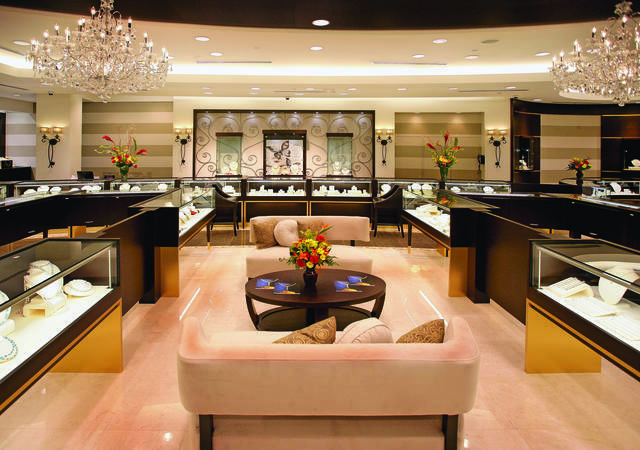 The most recent addition is the store in Wellington, Florida, which opened in 2016 and features an on-site master jeweler and watchmaker. Fiona Krüger, Arnold & Son, Ulysse Nardin and MB&F are all featuring product there. Also that year, the original Naples Provident location moved, doubling its space, to 5th Avenue in Naples—one of the top ten shopping locations in the country. Still a family-owned operation, though not in the hands of the original owners, Provident Jewelry is under the leadership of a dynamic team. Rob Samuels, Scott Diament, Jarred Kaplan, Aaron Steinberg, Nick Linca, Seth Berman and Geoffrey Fear work together as they procure some of the area’s most distinguished horological offerings. Represented brands include such revered names as Arnold & Son, Baume & Mercier, Bell & Ross, Breitling, Carl F. Bucherer, Cartier, Chanel, Christophe Claret, Chopard, Corum, Emmanuel Bouchet, Louis Moinet, MB&F, Parmigiani Fleurier, Raymond Weil, Tudor and Ulysse Nardin. 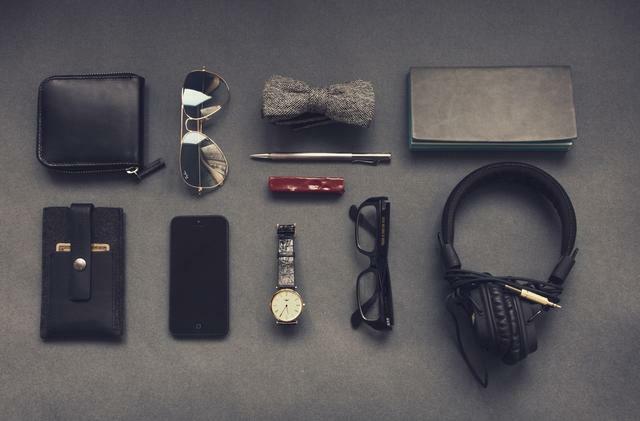 Breitling and Cartier are among the most sought-after brands, due to their well-respected craftsmanship, aesthetics and wide range of prices; however, there is a niche for each of the available brands. 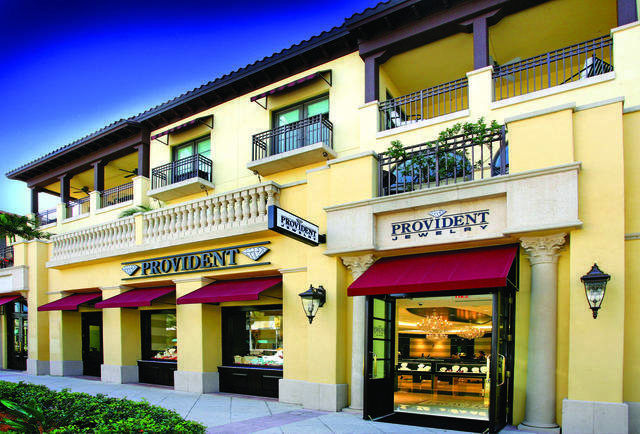 Each of Provident Jewelry’s stores boasts a contemporary layout, with traditional touches throughout to enhance the décor, and ample seating for visitors and shoppers. Well-lit showcases house the finely crafted timepieces and exquisite jewels, which include the collections of Bez Ambar, Buccellati, Gucci, Gregg Ruth, Henry Designs, Ippolita, Lithos, Marco Bicego, Milus and Roberto Coin. The company is proud to also offer one of the largest collections of loose and mounted diamonds in the country, with affiliations with the World Federation of Diamond Bourses and the Diamond Bourse of the Southeast U.S.A. In addition to the well-respected designer collections, Provident Jewelry is pleased to offer custom jewelry fashioned on-site. With stones from its extensive cache of diamonds, and colored gemstones paired with gorgeous settings, a beautiful piece of custom jewelry is just a consultation away. Graduate gemologists and expert jewelry craftsmen quite literally “make your dreams come true” by designing high-quality pieces to the exact specifications of their customers. Orbita and Avanti watch winders, writing instruments from Cartier and Montblanc and giftware from Lalique are also offered to Provident’s discerning clientele. And while there is some variation in the collections available within each of the Provident Jewelry locations, the stores are unified through a shared commitment to personalized customer care and a gentile ambiance that makes customers feel welcomed and valued. Provident boasts more than 50 dedicated employees, each of whom is well versed in the technical language of the watch and jewelry industries. The company provides in-house training and offers continuing education opportunities through their represented brands. A watchmaker is on-site to answer questions, perform repairs and cleanings, and provide warranty service. In addition to attracting a following for its exquisite timepieces and jewels, Provident Jewelry has gained a reputation for its thriving pre-owned and vintage watch business. Often one-of-a-kind, Provident’s estate timepieces offer watch aficionados the opportunity to expand their personal collections in unique ways, with pieces that are nearly impossible to find in today’s marketplace. Signed jewelry by David Webb, Cartier and Tiffany & Co., as well as pre-owned watches by Rolex, Patek Philippe and more, are available. Provident Jewelry maintains an informative and easy-to-navigate website, where clients may find information about each of the stores, as well as educational information about jewelry, watches, gemstones and special services. The company is also quite active in the realm of social networking, staying in touch with its clientele through Facebook, Twitter and a Provident Jewelry blog. Provident Jewelry hosts a variety of events throughout each year, many benefitting important causes. The company is committed to many philanthropic initiatives, particularly those benefitting U.S. Veterans. In addition Provident Jewelry supports, among other organizations, the Palm Beach Symphony, Beyond Blindness and Quantum House, a local initiative that helps families whose children are receiving treatment in Palm Beach County for serious medical conditions. 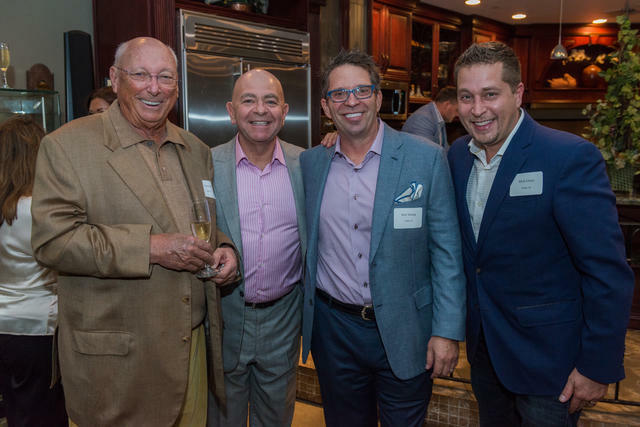 The company marked the expansion of its Jupiter store last year with a grand opening celebration where 300 guests, including friends, clients and brand partners, experienced the store’s new 1,300-square- foot luxury lounge. 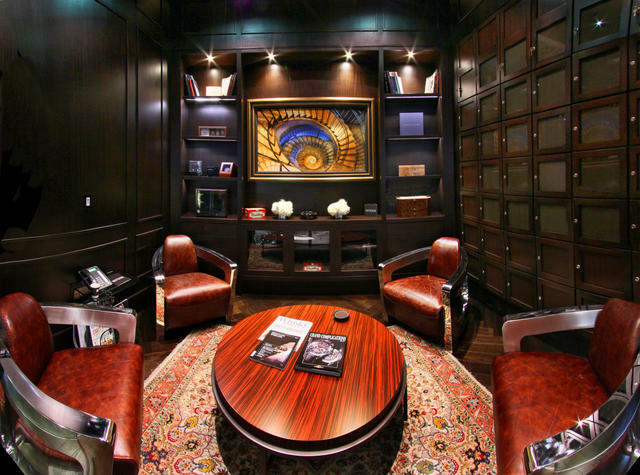 The area, coined the Dream Factory, features a walk-in humidor, full bar, on-site watchmaker and some of the world’s most extraordinary timepieces and jewels. 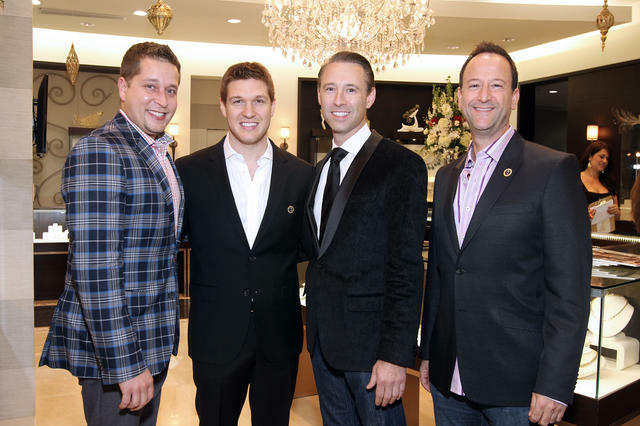 More recently, the company’s grand opening celebration of the Palm Beach location was held. With over two decades of experience, impeccable taste in the horological realm and an unparalleled jewelry collection, Provident Jewelry is well poised for many more years of continued success.